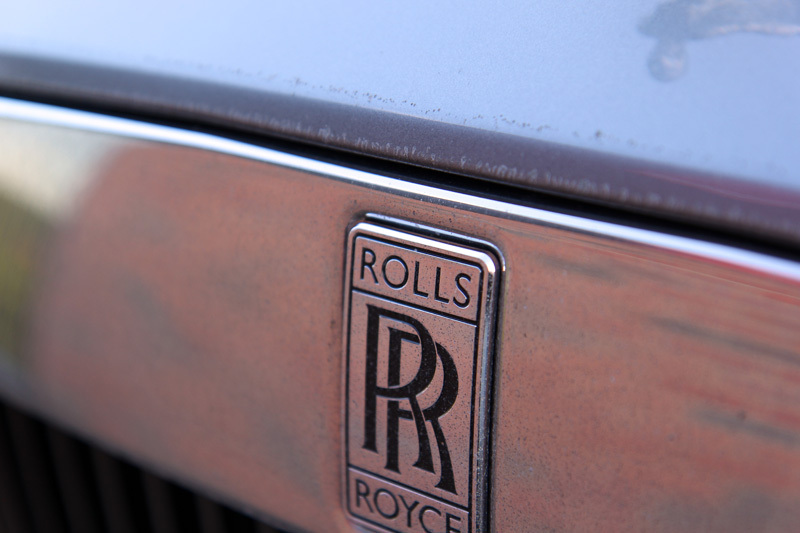 Rolls-Royce uses the following adjectives to describe the Wraith: Dynamic, Enigmatic, Powerful, Stylish, Dramatic. Inspired by the words of Sir Henry Royce to “Take the best that exists and make it better”, the Wraith redefines luxury, even in an age where luxury is redefined on a regular basis. 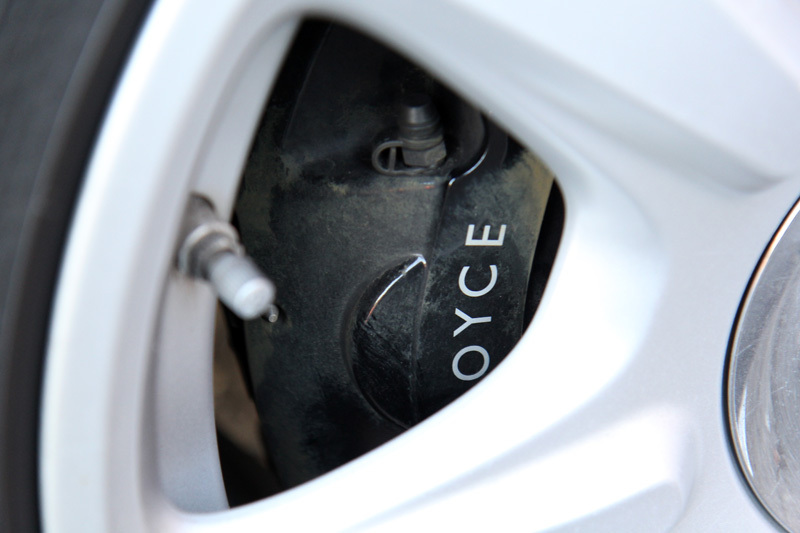 The Wraith is not so much built as crafted, each detail designed to the customer’s own tastes. From the super-formed body to the hand-finished interior, to the selection of the two-tone colour scheme from 44,000 potential colours. 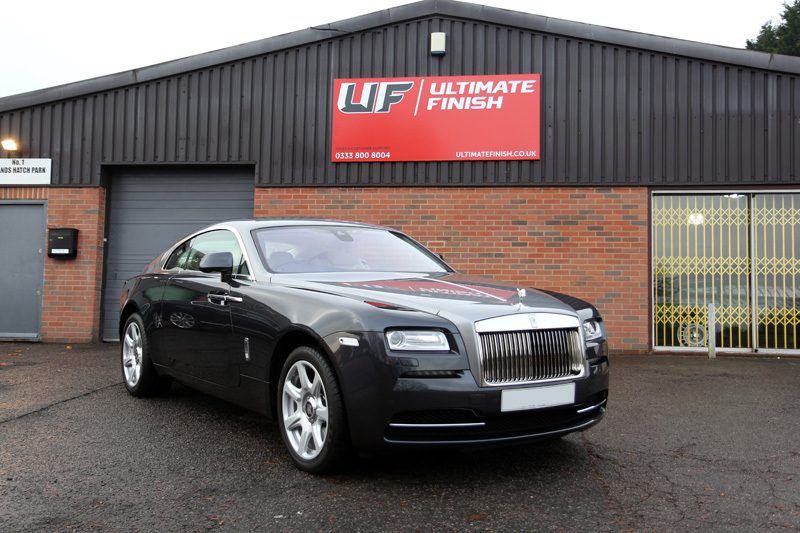 This Wraith, in Darkest Tungsten / Jubilee Silver, had visited UF’s Brands Hatch Detailing Studio nearly two years ago for a thorough detail, however, the owner decided it was time for it to receive a spruce up. 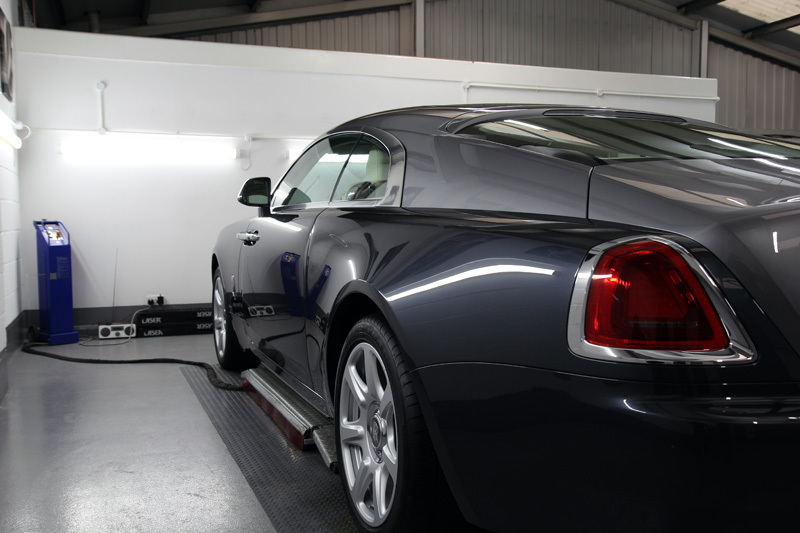 So once more, the Wraith was booked in for a Gloss Enhancement Treatment. 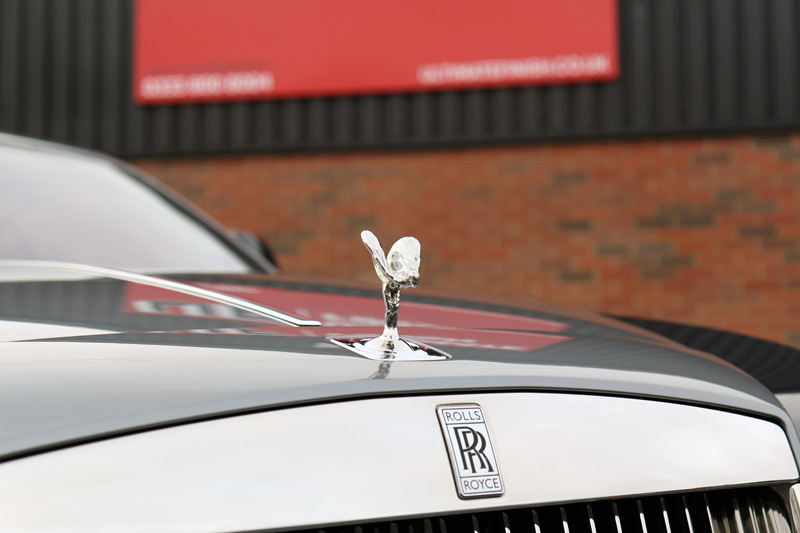 Having driven from Norfolk to the studio the Wraith was quite dirty, so the first stage was to ensure it was thoroughly cleaned and decontaminated. 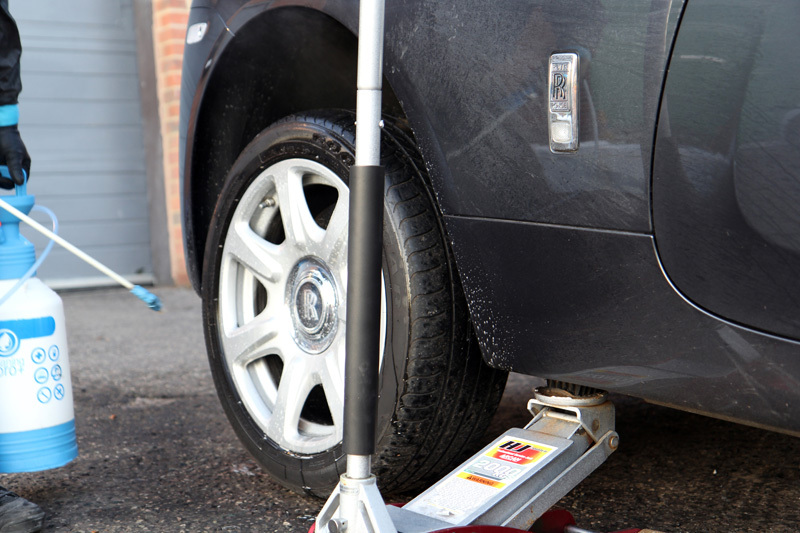 Initially, the wheels and wheel arches were cleaned by first raising each corner of the Wraith with a trolley jack to allow for better access to the wheel arch, and then being treated with Bilt-Hamber Surfex HD. 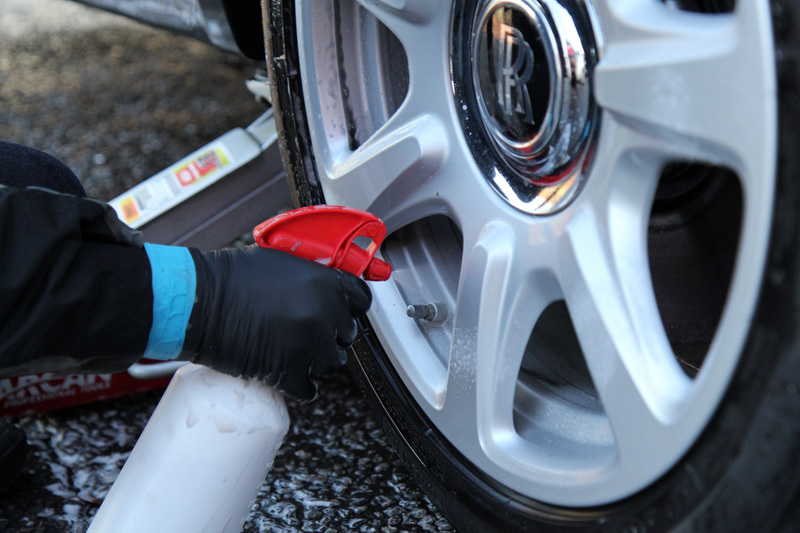 The wheels were also washed to remove the surface contamination using Wheel Woolies to get through the alloy spokes to the back of the rim. 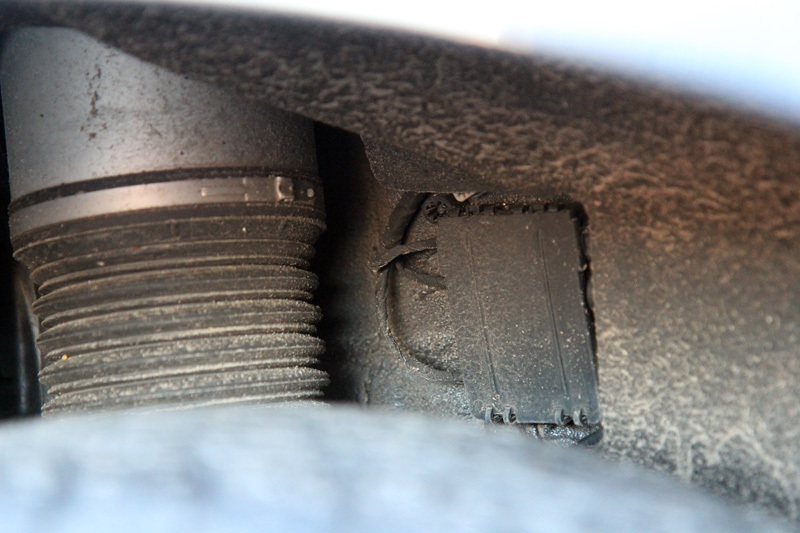 The wheels were then treated for iron contamination, usually derived from brake pads shredding when they’re under load. 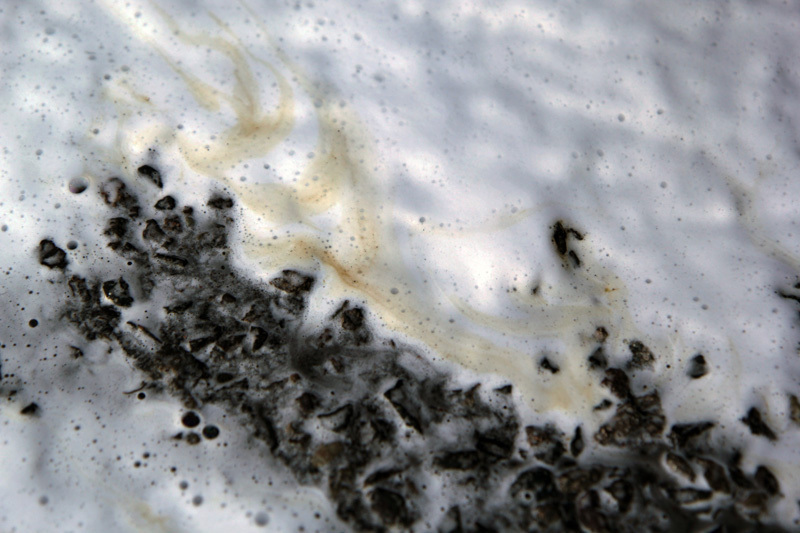 Hot, tiny particles become airborne and attach to the nearest surface when they immediately bond and begin to oxidise. As they oxidise they swell and if left in place can cause permanent pitting in the surface. 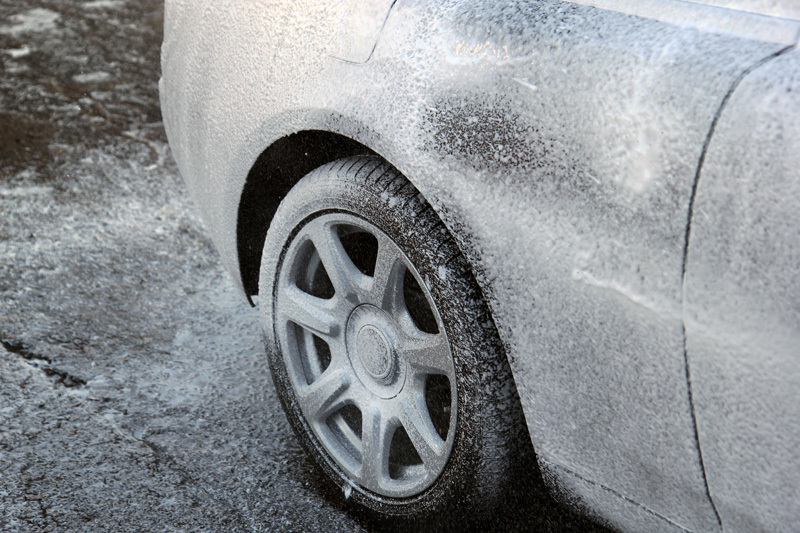 To remove these particles, a dedicated iron contamination remover, Nanolex Wheel Cleaner was used. 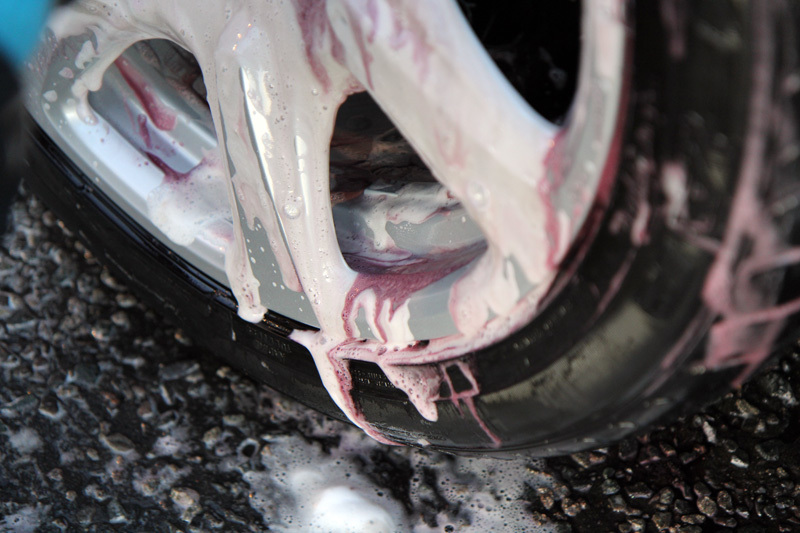 Sprayed onto the wheels and the bodywork, the active ingredient changes colour on contact with iron particles and works to shrink those particles, causing them to break the bond with the underlying substrate and allowing them to be easily and safely rinsed away. This is preferable to attempting to remove them with a wash mitt alone. 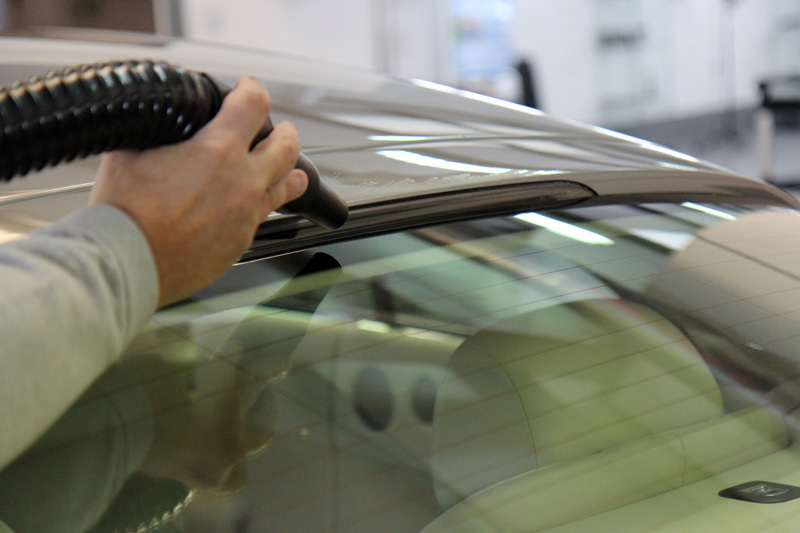 The rubbing action alone may cause swirls in the paintwork but additionally, as the particles become dislodged they are scraped back and forth across the surface and cause deeper scratches which require intensive machine polishing to remove. 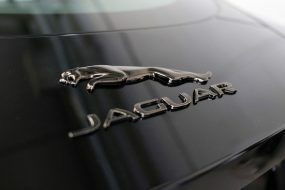 The bodywork was then treated with Bilt-Hamber Surfex HD to remove oily deposits and diesel stains. 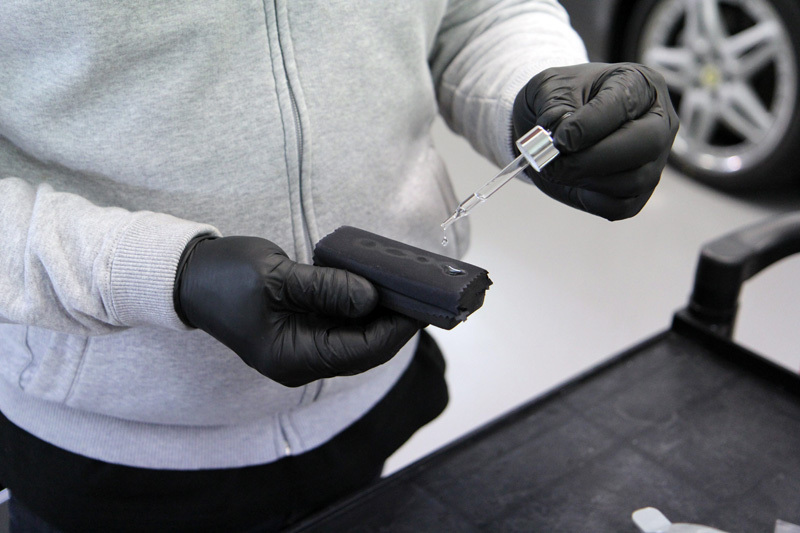 Care was taken to ensure all areas were treated including the bonnet, boot and door shuts as well as around the filler cap – all natural traps for this kind of contamination. 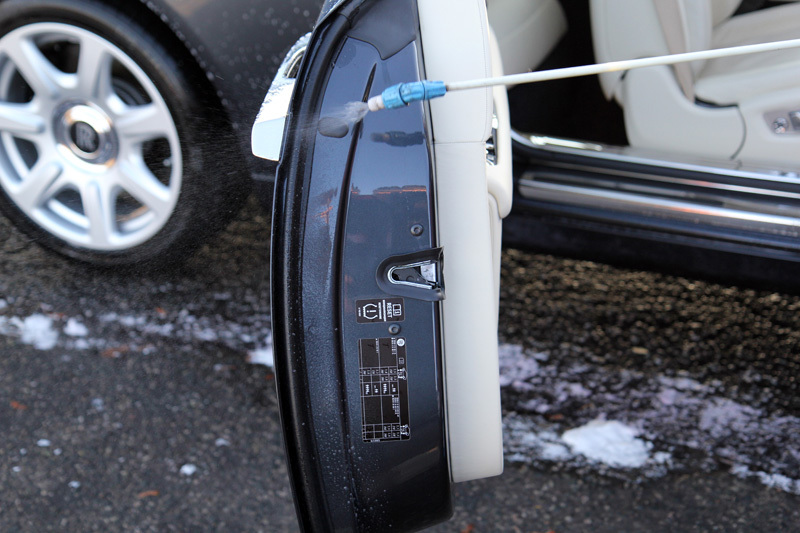 After rinsing, the Wraith was treated with Kamikaze Collection Silica Scale Remover. Designed specifically for older, more baked on deposits, Silica Scale Remover gently dissolves the compounds which cause the unsightly water spot marks. 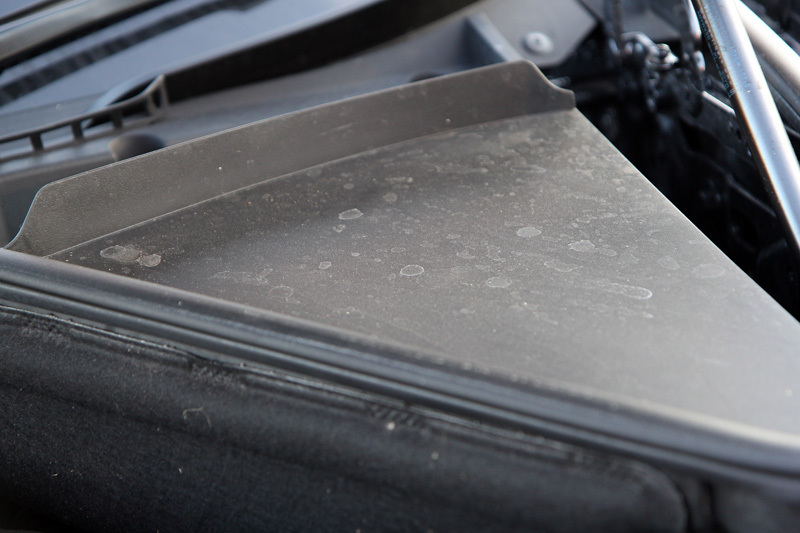 These types of deposits are found particularly in engine bays which tend to be overlooked when the car is being dried after washing. After descaling and degreasing the engine bay was rinsed clean. 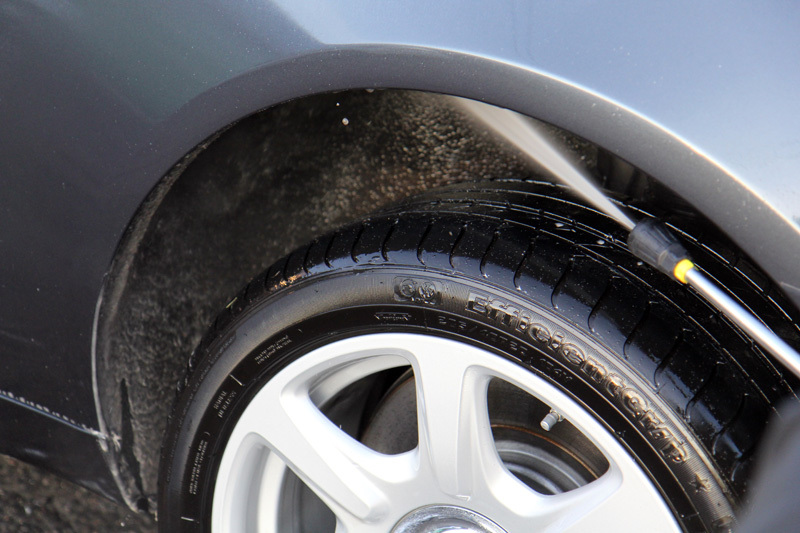 To remove adhesive deposits such as tar and tree sap, Valet PRO Citrus Tar & Glue Remover was applied. 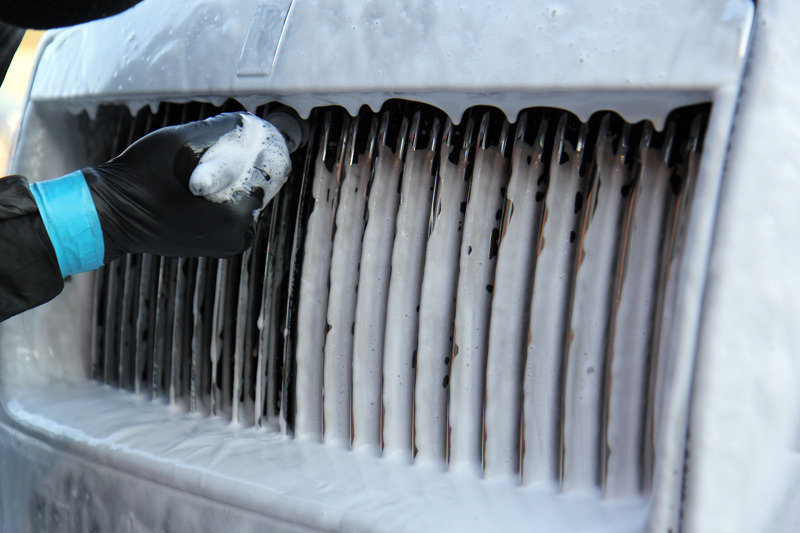 The Wraith was then given a pre-clean using Ultimate Snow Foam. 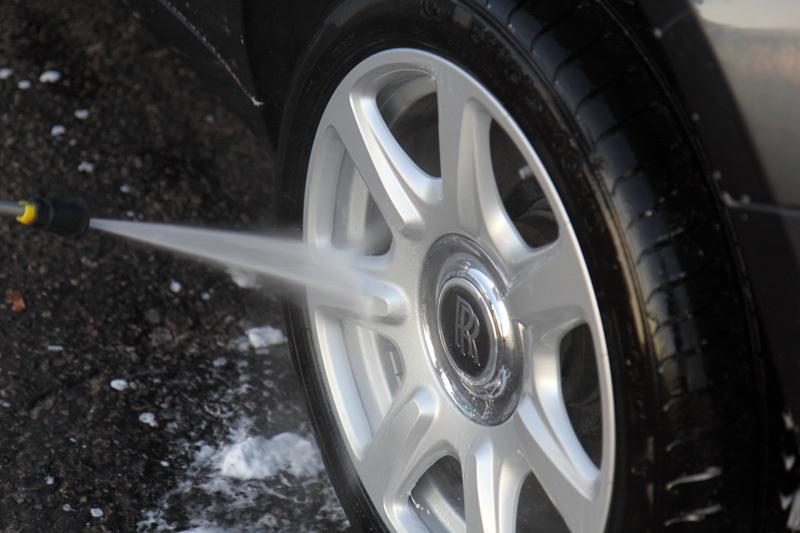 This lifts any remaining larger particles of dirt and grit away from the surface of the vehicle, encapsulating them in the foam and allowing them to be easily rinsed away. 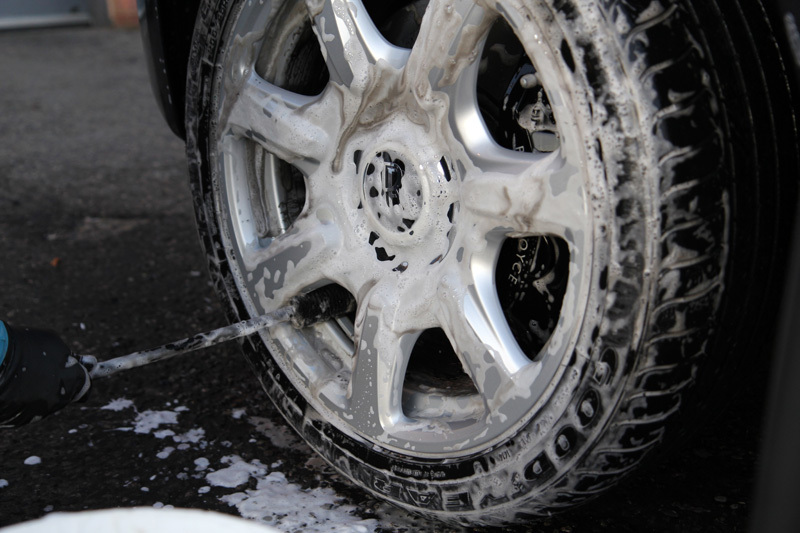 After rinsing, a second application of Ultimate Snow Foam was made and used as a lubricant for a clay mitt. This mitt shears away any remaining bonded contamination to leave the surface of the paintwork feeling silky smooth to the touch. 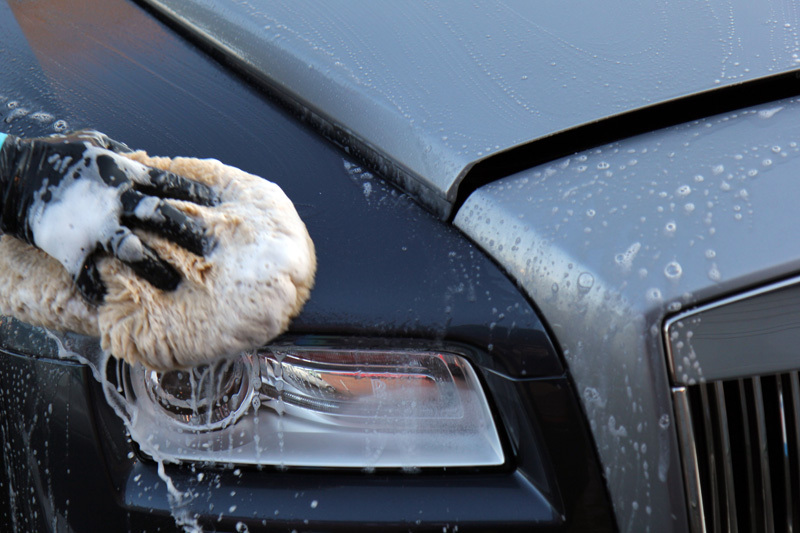 Using the Two Bucket Method and an Ulti-Mitt Wash Mitt, the Wraith was carefully washed using a solution of Nanolex Pure Shampoo. 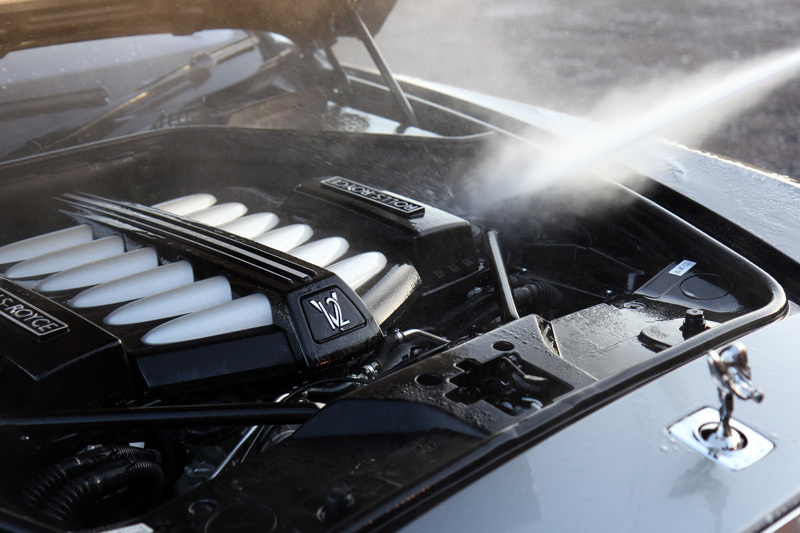 The Rolls-Royce emblem, Spirit of Ecstasy and grille were carefully cleaned using a wash mitt and also with a detail brush, to ensure contamination was removed from around the mechanism and between the fins. 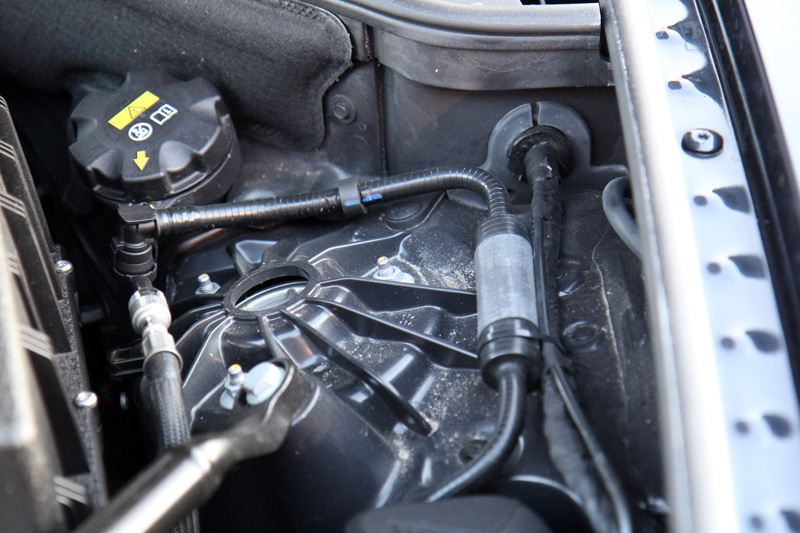 After rinsing the suds away, an Aqua Gleam De-ionising Water Filter was attached in-line with the hose and the Wraith was given a final pure water rinse. 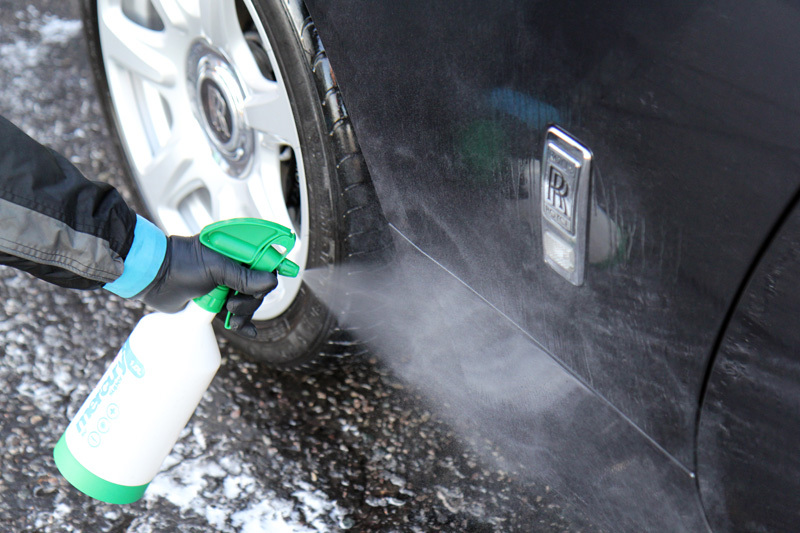 This prevents the formation of water spot deposits and leaves an extra sparkle on the paintwork. 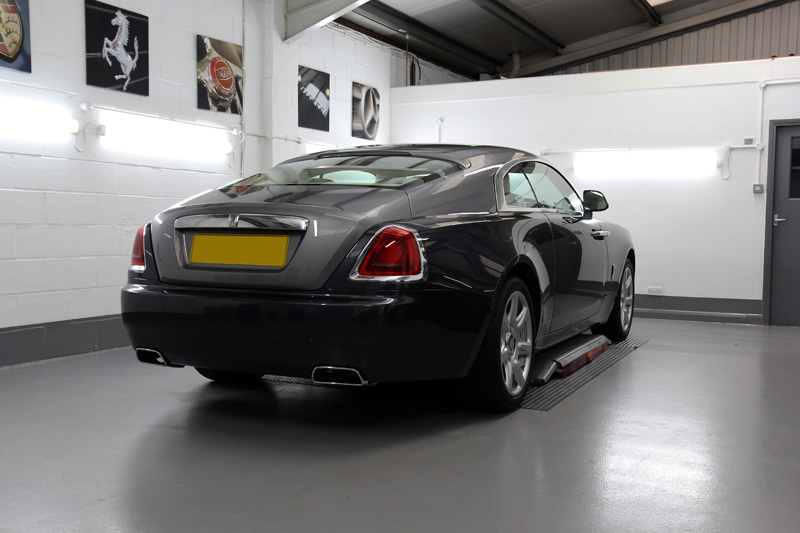 The Wraith was then dried using UF Ultra-Soft Microfibre Drying Towels and brought into the studio where the car was checked for final remnants of moisture using an air blower. 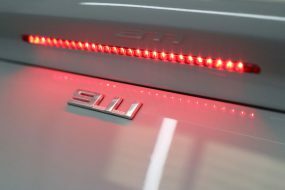 The paintwork was then inspected under high-intensity lighting and multiple paint depth readings taken and recorded on the vehicle’s history file. 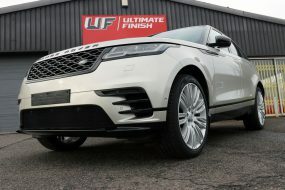 To enhance the paintwork, a RUPES LHR 12E Duetto was used with a Kamikaze Collection Banzai Dynamic Polishing Pad and Kamikaze Collection Banzai Cutting Compound. The Duetto has a smaller throw which allows for machine polishing around the many curves and contours. 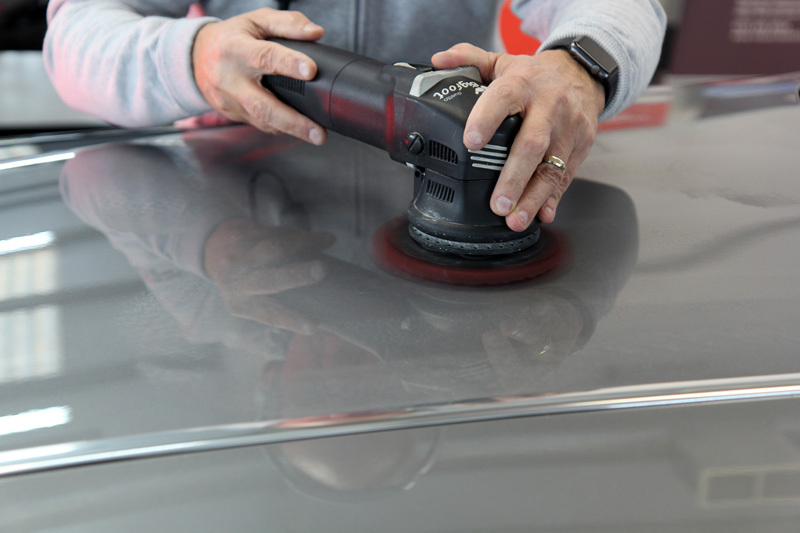 In some areas, a RUPES LHR75E Mini was used, to fit along tighter areas neatly, allowing for a smoother polishing action. Banzai Cutting Compound was designed with softer Japanese paint finishes in mind, so leaves a hologram-free finish on intermediate-hard paintwork. 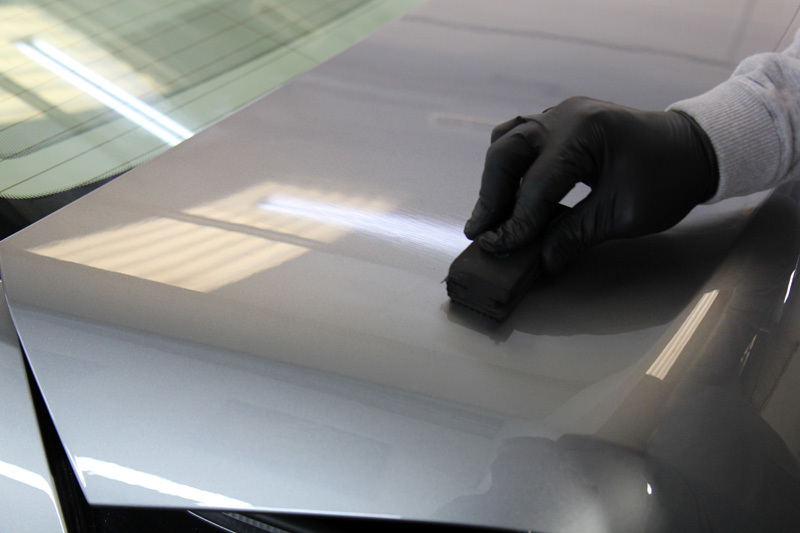 To refine the finish, Kamikaze Collection Ichiban Finishing Polish was used to deliver a superior gloss, ready for the sealant layers. In this instance, Kamikaze Collection Miyabi Coat was applied. In the Japanese language, the word “miyabe” represents an aesthetic ideal of elegance and refinement, so was the perfect choice for such an elegant vehicle as the Wraith. 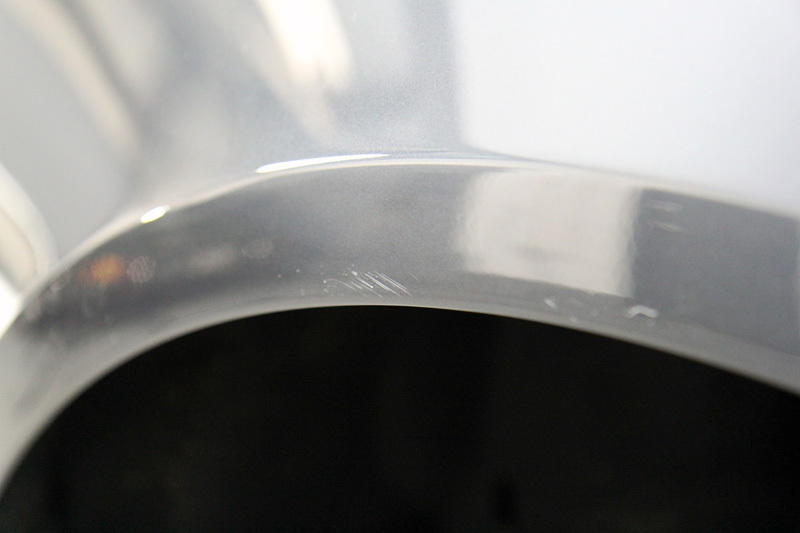 For additional gloss and enhanced protection, Kamikaze Collection ISM PRO Hydrocarbon Coating was applied. 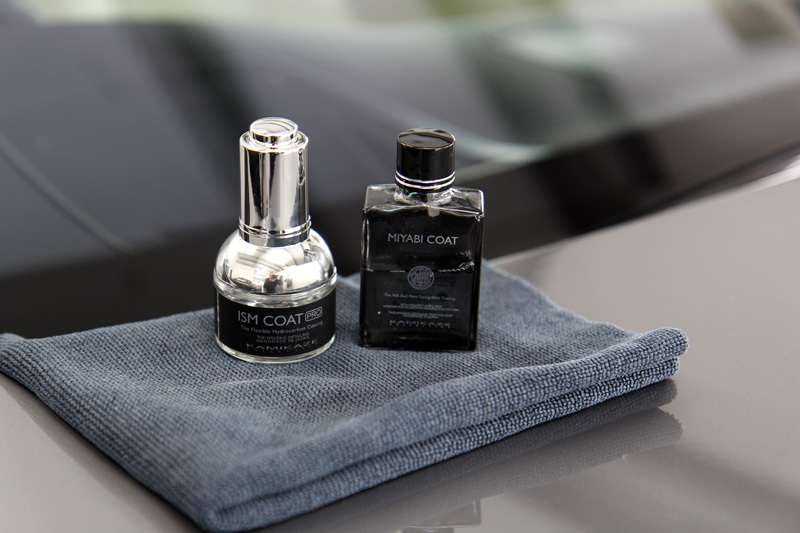 This coating is available only to Kamikaze Collection-certified detailers and combines Japanese technology with German-sourced elements to provide a coating with extreme water-repelling properties and an outstanding candy-gloss shine. To protect the wheels, Kamikaze Collection Stance Rim Coat was used. 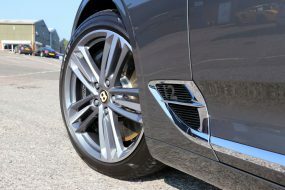 One of their newly developed coatings, Stance has been designed specifically for wheels, offering heat resistant, water repelling protection from road salts, dirt and grime and also inhibits the build-up of brake dust. 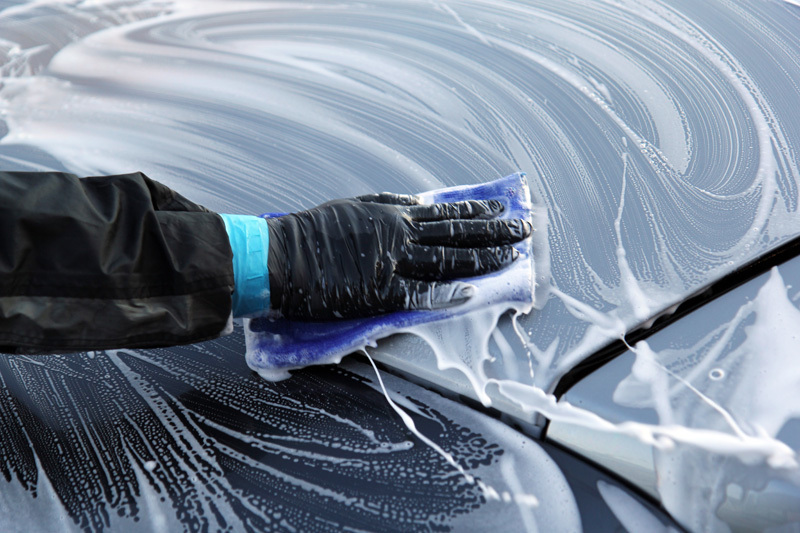 Treated surfaces are easier to maintain and do not require harsh wash chemicals, helping to preserve the coating and the integrity of the wheel surface for longer. 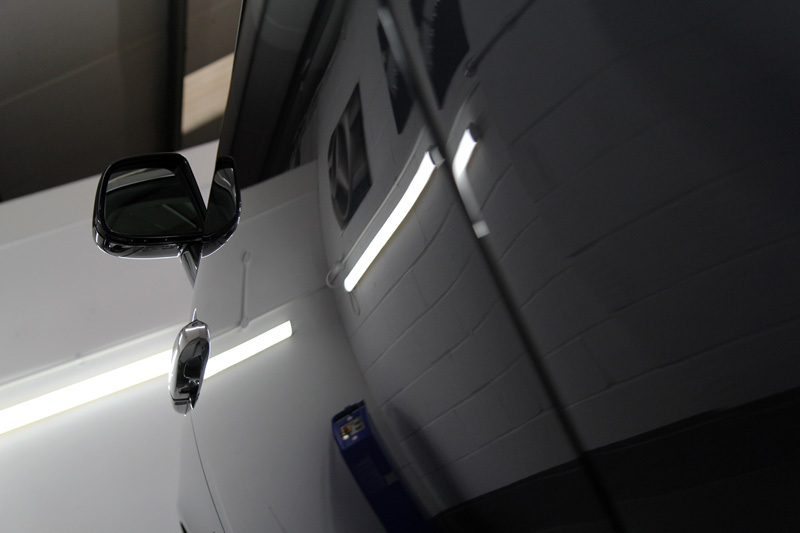 The glass was protected with Gtechniq G1 ClearVision Smart Glass, ideal for outings during winter weather. 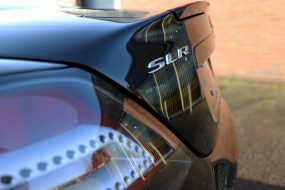 Rainwater beads on contact with the treated surface and is easily blown away, reducing fatigue for the driving during heavy rain. As a final touch, the tyres were protected with a layer of Gtechniq T2 Tyre Dressing to leave a natural, satin sheen that perfectly complimented the elegantly finished Wraith.